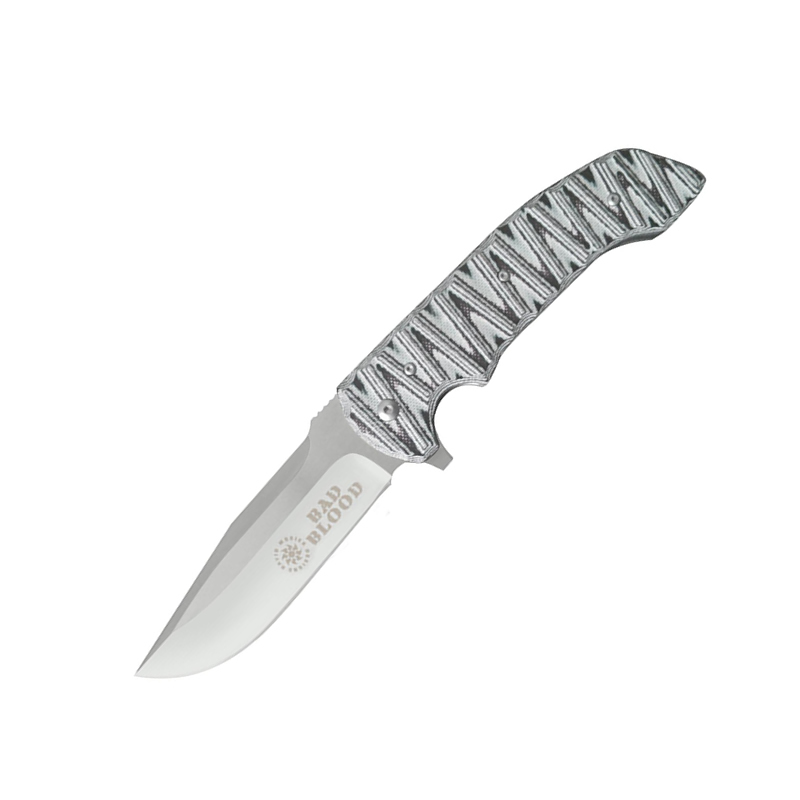 Produced by Hallmark Cutlery and featuring designs by custom knife makers Sean Kendrick and David Mosier, Bad Blood is a new brand looking to find a niche in the tactical folding market. The quality is definitely there on these knives with excellent quality control coming from China. Their stout blades, excellent designs, good ergonomics, and superb fit and finish make these knives serious contenders for your duty gear considerations.